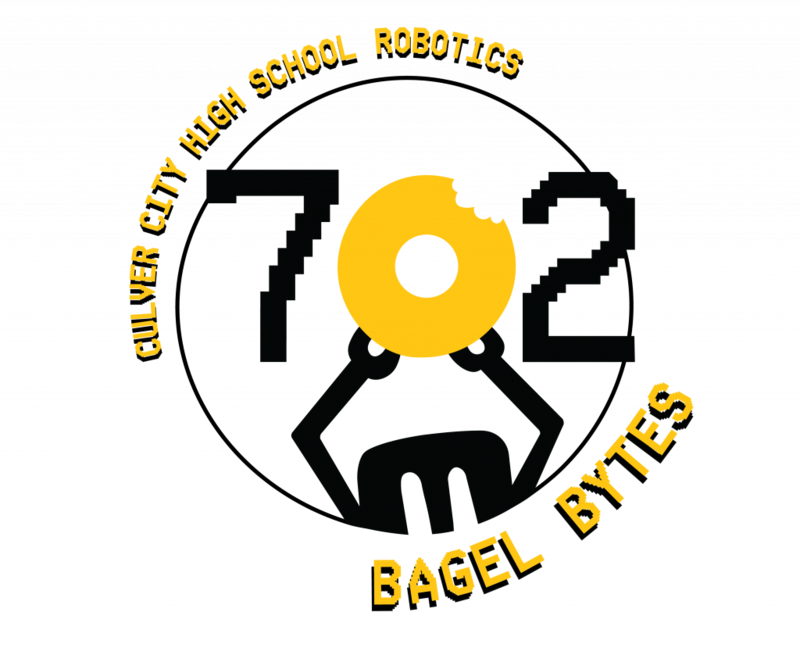 FRC Team 702 – "The Bagel Bytes"
On April 4-6, we competed in our second regional at Aerospace Valley in Lancaster. We ended up ranking 22 out of 37, but that does not really tell the true story. One of the reasons we were that low is that other teams saw us as a competent threat for cargo balls and played defense against us on several matches. That’s the kind of thing you usually only see for top ranked teams. We also helped shut out Code Orange on their first two matches (sorry guys, you have an awesome turret robot), and they were part of the winning final alliance. We were selected as a first choice pick by the 4th seeded alliance, won our first match and then lost the second two, in part because our alliance partners broke down. We were eliminated in the quarterfinals. Something weird happened at AV; our pit crew was bored. There was nothing for them to do after practice day, the robot never broke. Wow, that’s amazing. Think we got the issues sorted out with all the hard work at Monterey. Speaking of which, at Monterey our robot frame was damaged and needed to be replaced. Our team completely disassembled the robot, swapped in the new frame and put everything back together and passed inspection by 2:30 on practice day. Again, wow, that’s impressive. 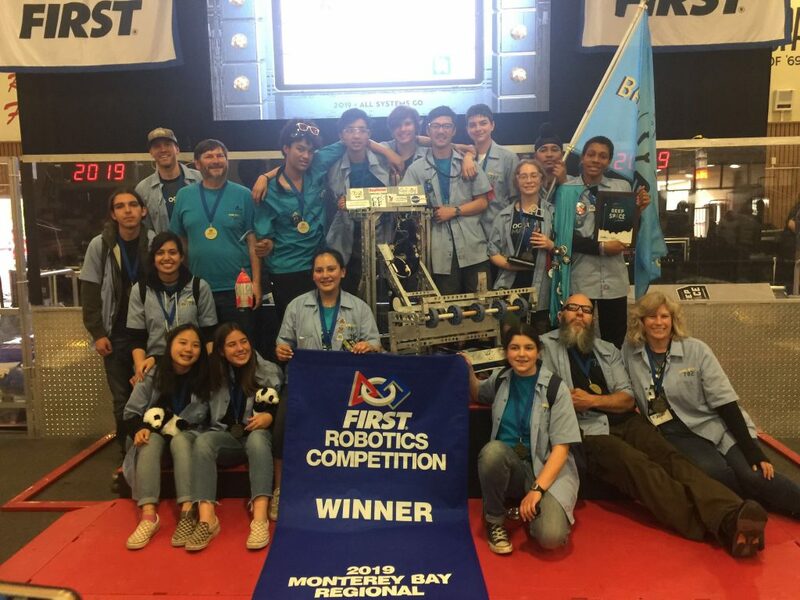 We Won the Monterey Bay Regional! 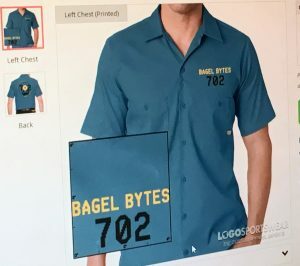 Wow, how on Earth did we get here? 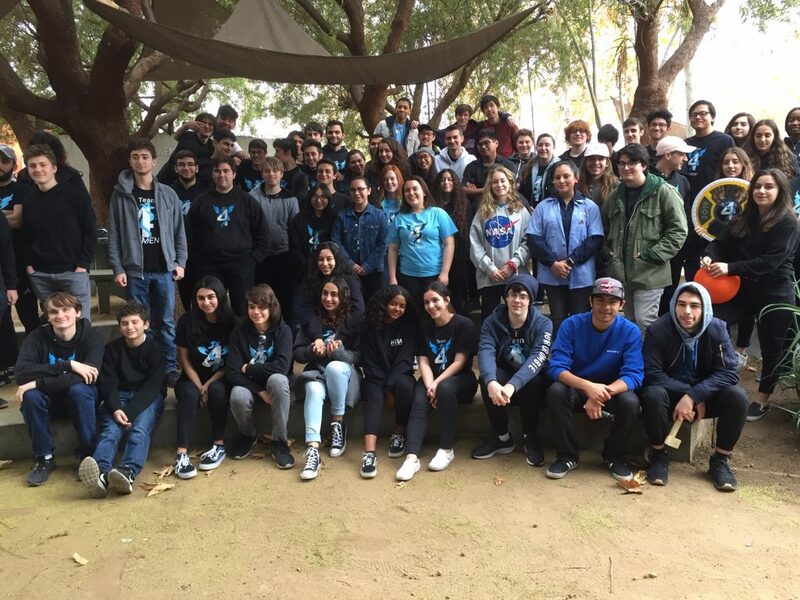 After a shocking victory in the inaugural Monterey Bay Regional, Team 702 won their place at FIRST Championships in Houston. No one expected us to do so well there, least of all us, but this win serves as a testament to the tenacity and commitment of the students from day one. 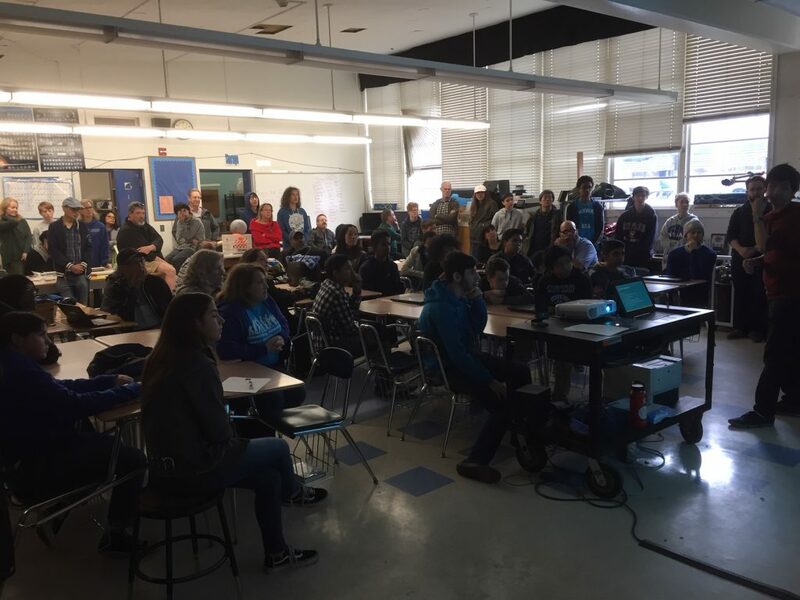 The season kicked off on January 5th with a trip to LA Tech High, where students spent time with other teams watching the reveal, brainstorming ideas and learning the rules. This year we intentionally slowed down the design phase, trying out all sorts of ideas with proof of concepts and prototyping. 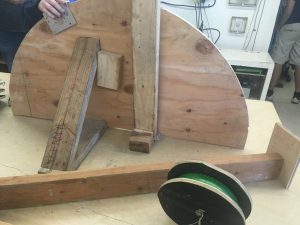 This year robots had to deliver cargo balls, deliver round hatch panels, and climb a platform, and after much deliberation the team decided to focus on the cargo and hatch. 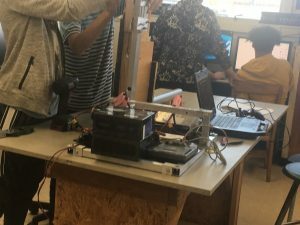 After a long 6 weeks full of late nights and tough builds, we had just barely built a practice robot and a frame for the competition robot. 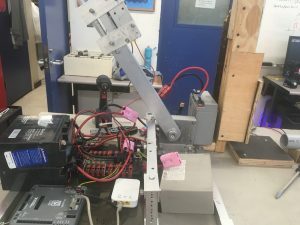 On bag night, the team stripped off all the motors, transmissions, electronics and wiring from the practice robot and quickly installed them on the competition bot. The robot was sealed with 3 seconds to spare, and we did not have time to turn it on or test it. 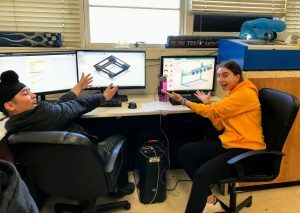 Knowing the team had their work cut out for them, the time between bag day and competition became both a time to celebrate and time to kick into high gear. After an exhausting 6.5 week season, the team took some time to enjoy themselves with a great post-bag celebration at team member Zeke’s house. 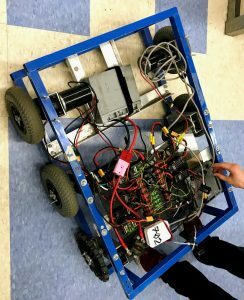 Numerous roadblocks meant we never got the practice bot working very well, and never had enough time to train or choose a drive team. 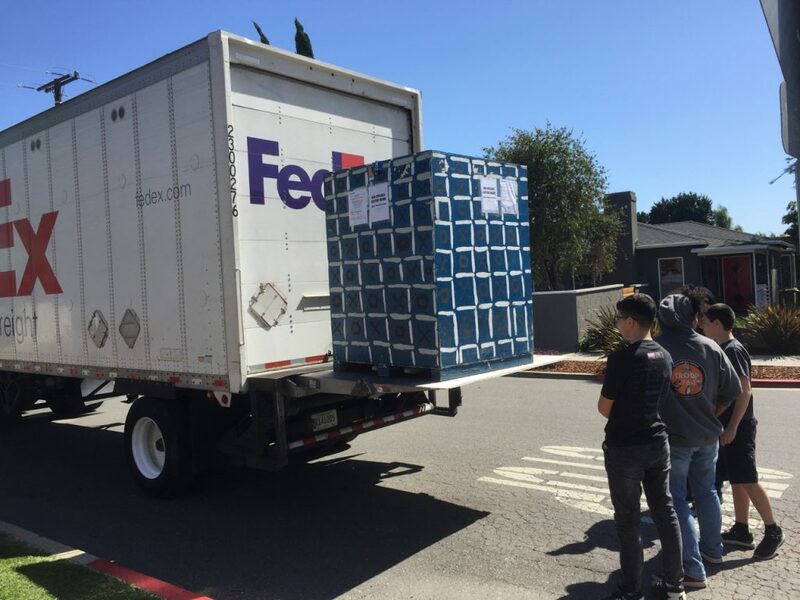 Running out of time, we stripped down the practice bot for parts and packed up for Monterey Bay, knowing we had a lot to do before we could compete. This year we made a concerted effort not just to play the mechanical part of the competition, but to also work the social game. You cannot win a regional with just a good robot, you must also have partners and connections. 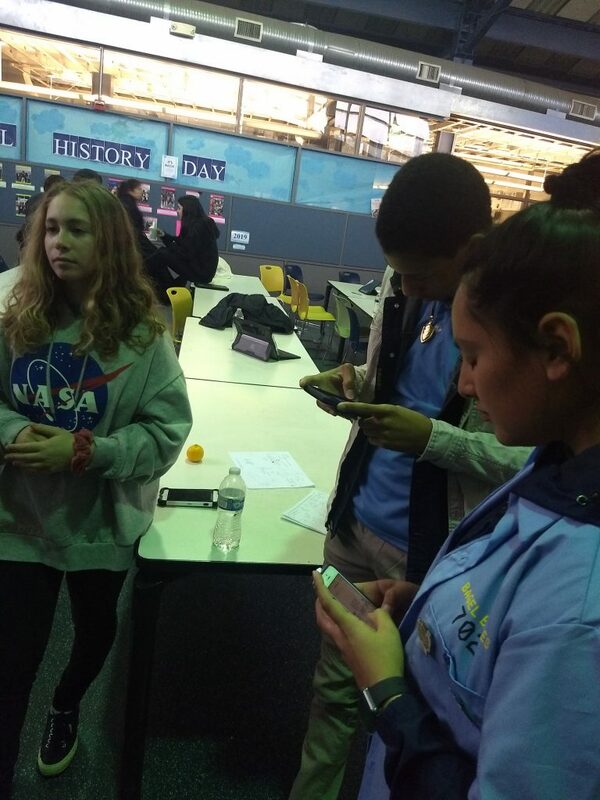 Diana and the scouts went around numerous times talking with other teams (pit scouting) as well as scouting the matches to see what other teams were doing and how well their team and robots performed. Our team was invited to a game night on practice night, where the team had a great time and got to know the other teams. It turns out that every team who attended that game night made it to championships, and that is where the team that picked us for the playoffs learned about us. Additionally, we made strong relationships with Bay Area teams, and have been invited to numerous scrimmages and workshops as well. The competition began Friday with a practice day. Our build team did an amazing job getting the robot deconstructed and reconstructed, passing inspection by 2:30 pm. We got out on the field 3 times to practice, and the robot broke very time. Our biggest problem was the arm cable kept breaking, so a fast trip to Home Depot for a stronger cable was made. We went into our first real match not knowing if the cable would hold or not. Thankfully, the cable held and the robot worked beautifully throughout the first day. 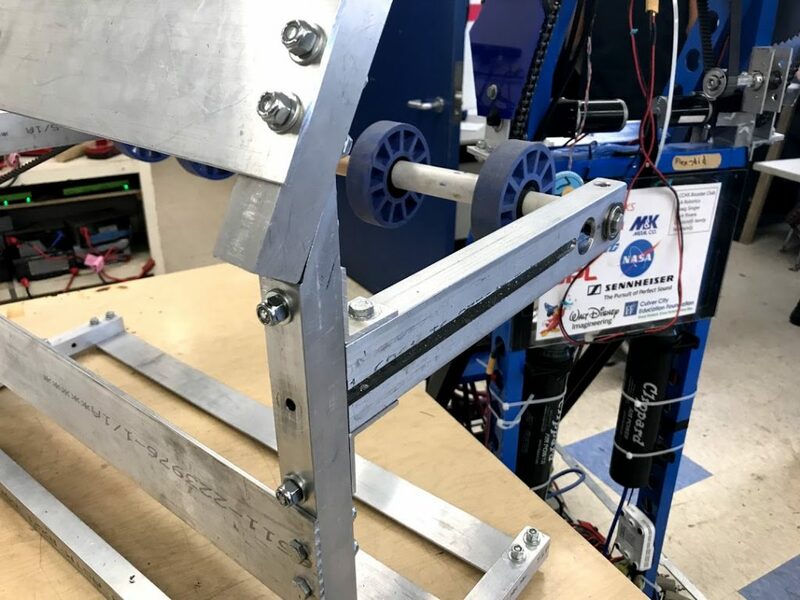 The only issue that came up was a loose wire after coming off the initial platform, which disabled the robot for two matches but ended up being an easy fix. All was well until the end of the first day, when the last arm belt snapped. No spares were left, and after a mad dash to every auto shop in town, no replacements were found. On our final day, we started with a frayed belt and a prayer. 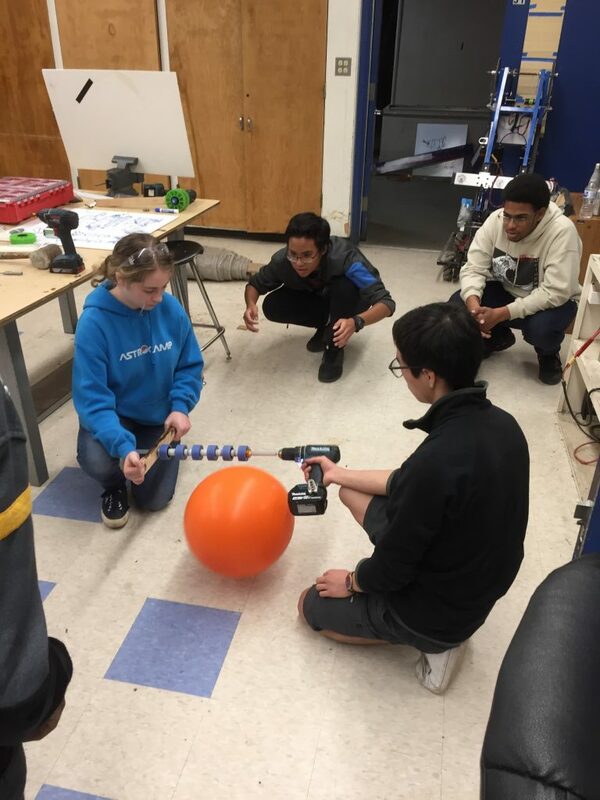 Despite these setbacks, we were the top or nearly top team for handling cargo balls, a testament to our great design and drive team. We finished qualifying rounds in 22nd place, but 3rd for cargo scoring. 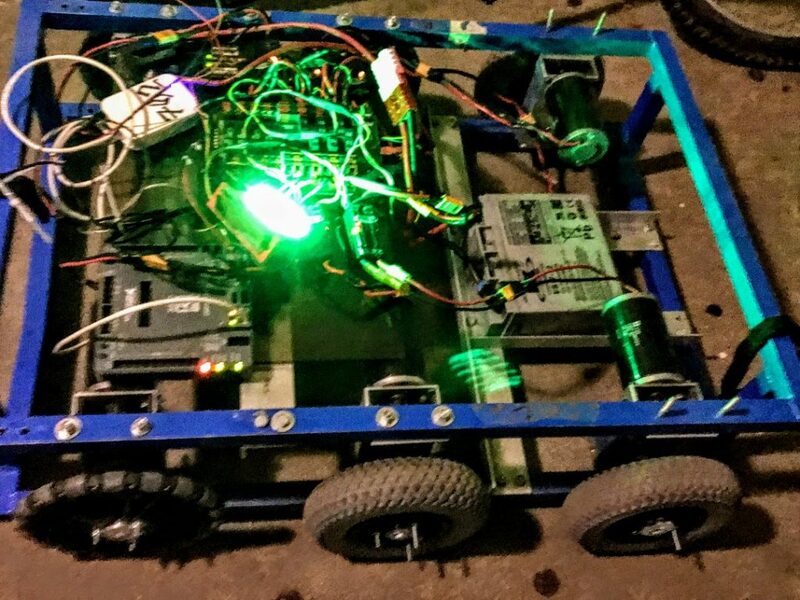 To win, alliances needed a robot that could climb, place cargo balls, and place hatches. 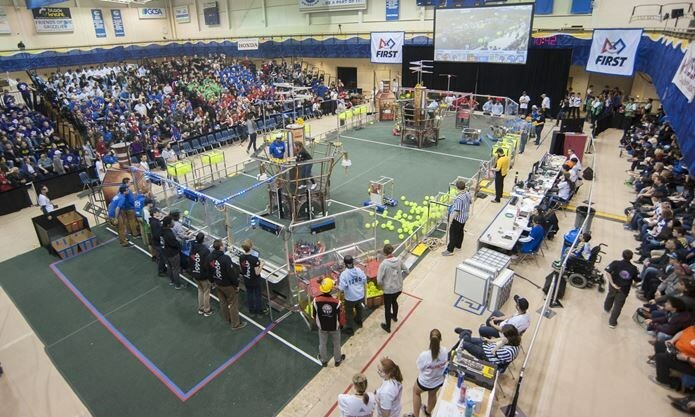 We dwarfed the competition with our speed and consistency in cargo balls and defensive play, so we were picked to be on the 3rd place alliance. We are so happy that team 1671 picked us, and we won every single match we were in. We were undefeated in the quarterfinals, semifinals and the one match we played in the finals before we were taken out. In the semifinals, we defeated the second-place alliance, but in the last semifinal match our team member accidentally hit us and broke off our arm. We still won, but could not fix the arm in time for the next match. So we took it off and played strictly defense. Without a cargo scorer or any way to score points, our robot played a purely defensive game and still beat out the first ranked alliance. Wow. Then our drivetrain died inexplicably, and after many minutes of frantic work and help from many teams and the competition personnel, nothing more could be done. The team’s main driver Taylor made the right and most graciously professional call to ask the alliance leader to take us out and substitute in another team. Pandemonium ensued as backup teams were hard to find, and the other alliance was forced to sub in another robot as well. They tried to pick the same team as us, and Team 6059 changed the color of their bumpers nearly four times! The volunteers even had to put in a call to FIRST headquarters to ask them what to do, with the whole regional wondering what was going to happen next. Eventually the alliance subbed in Team 2643, who had a driver who had never driven defense before. We lost the next round, as the new driver didn’t know how to use the robot and was not good at defense. So now we were down to wire, with only a tiebreaker match left to play. Taylor had to run alongside the new driver as they ran out to the field, coaching them on how to play defense at all. The match went down to the wire, so close we were not sure until the final score came up, but it came up in our favor. It was an incredibly close match, but we won the regional (all teams on the alliance win even if swapped out)! Not only did we win, we won on merit. We won because we performed well, we won because we built and drove well, because we played the social game, and because we earned it. 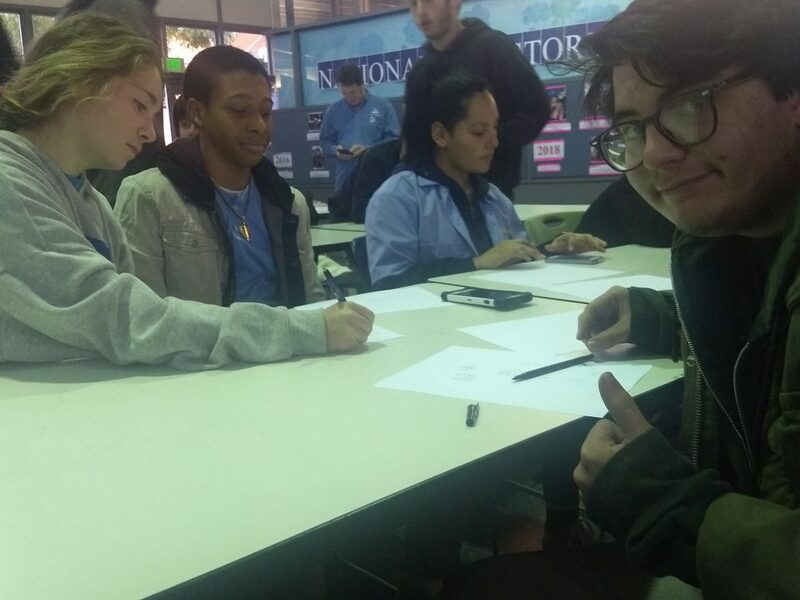 Now that the team has secured a position at the World Championships in Houston, we have to focus on fundraising and allowing a larger demographic of students to go. Two years ago, the last time the team competed in championships, only one sophomore, a few juniors, and a number of seniors were able to participate in this life changing experience. Taylor, the Systems Engineer of the team, is that sophomore and he is the only team member left that has experienced attending championships. His knowledge of the competition allowed us to be successful for this year, but he is a current graduating senior. We need future leaders to attend championships so that they can have that background in logistics and the competition and so that this team can continue to grow into the future. However, the team is very limited due to our lack of funding. We need support from team members, parents, and local businesses in order to send as many students as we possibly can to championships. 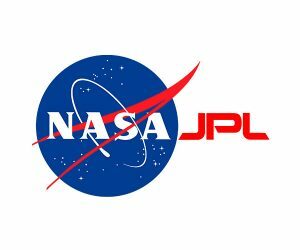 With the competition starting in less than a month, and other regional winners in a hurry to purchase flight tickets and hotels, we are in great need of financial support. 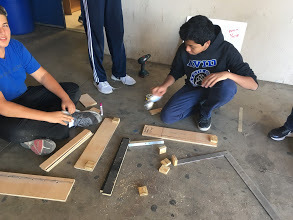 We are asking for donations which will be used to cover the financial costs of student’s transportation needs, as well as to ensure the team will be able to function during next year’s build season. Any and all donations will be greatly appreciated! The team as a whole has made history for both the school and our team, and with your assistance we can continue to grow our legacy. 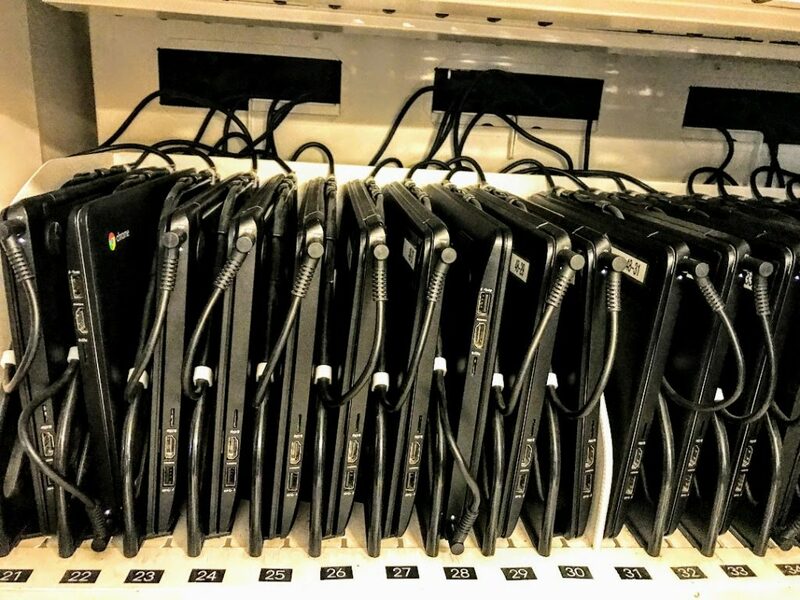 Please help our team realize this dream. Thank you! 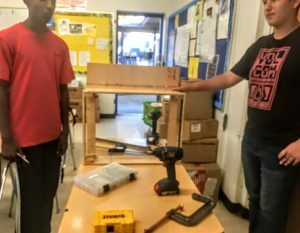 Build season has begun! 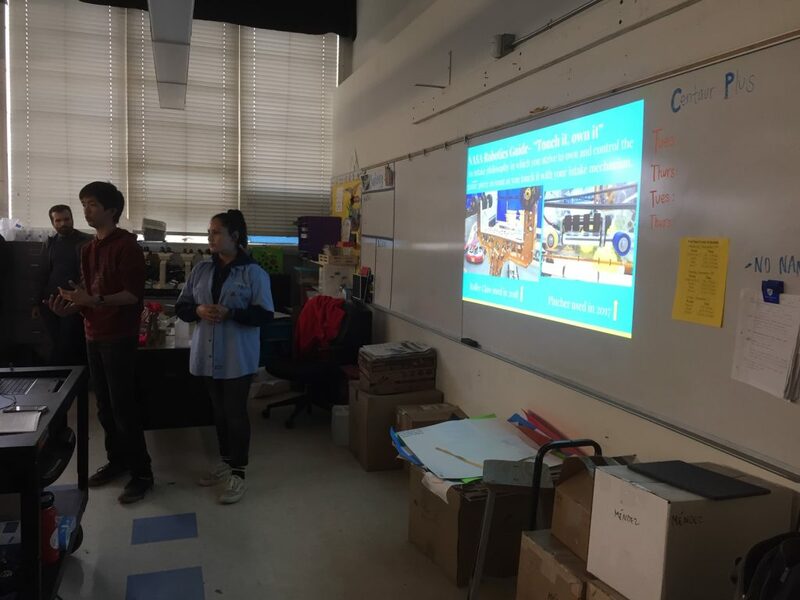 The team participated in the kickoff event with Team 4 at LA High Tech High School on Jan 5th, and we had a great brainstorming session for several hours with them. Here at CCHS, we had a kickoff party where the team, parents and mentors all got to see what challenges we face this year. 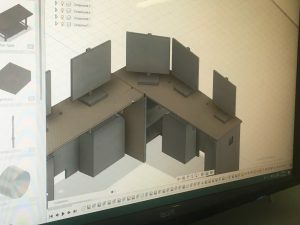 This week we have been discussing pros and cons of several design options. Tuesday we drew out half a playing field outside to get a firsthand look at the field. We drove the old robot around, had humans be robots and field pieces. 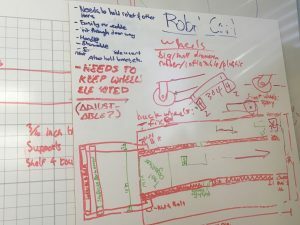 From that, we learned a lot about what is possible, how long things might take, how fast the robot might need to be and various strategies we want to consider. 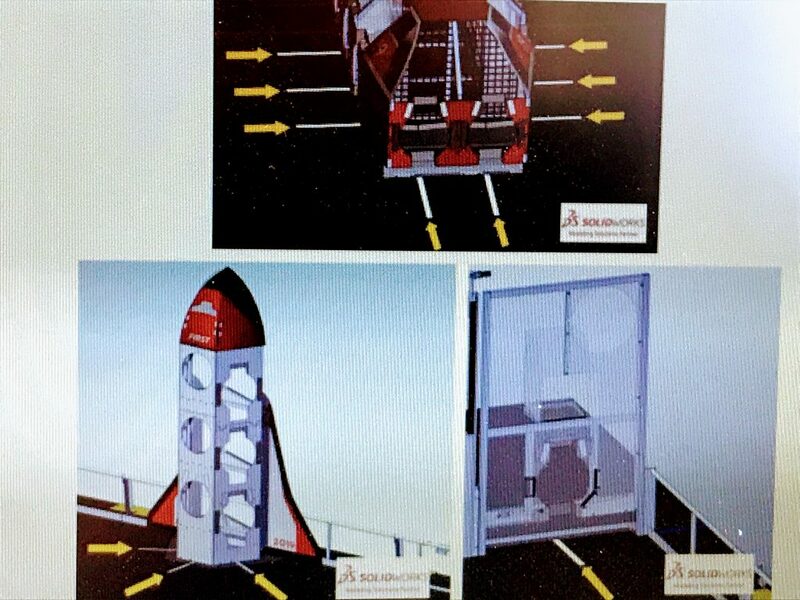 From there, the team started making prototype devices to manipulate the cargo and hatches. Lots of discussion and fun, and some good ideas are coming out of this work. 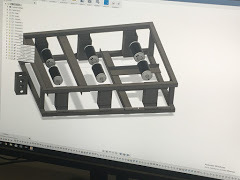 We are now exploring more options and building more complex prototypes, incluinding an idea for making the robot jump.